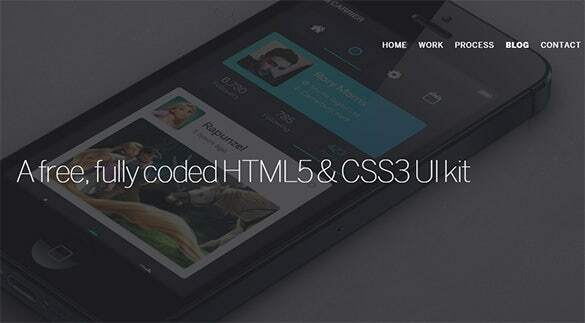 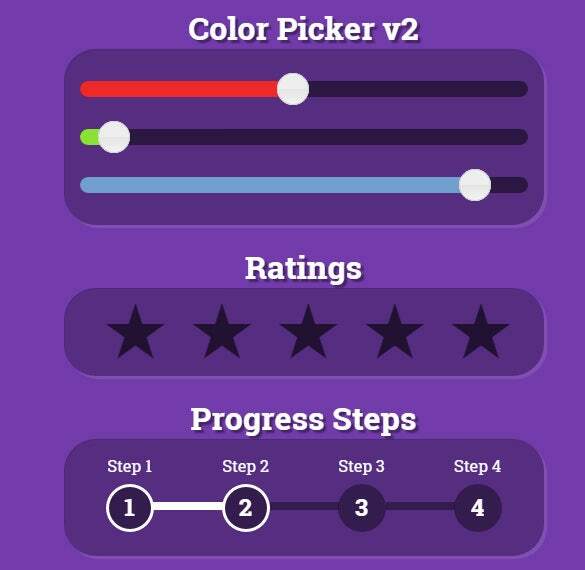 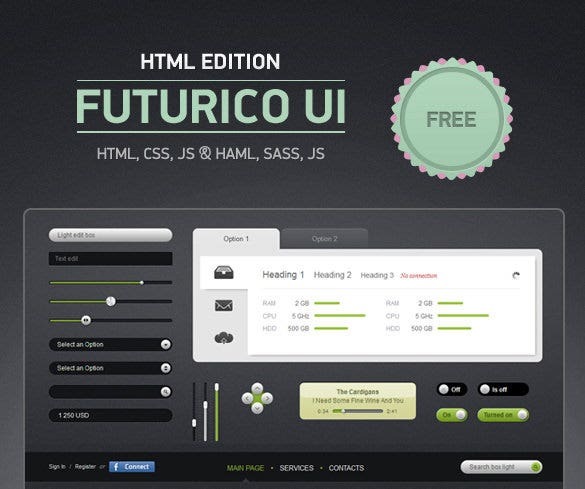 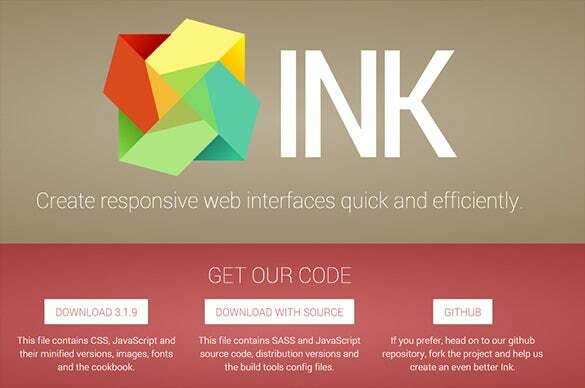 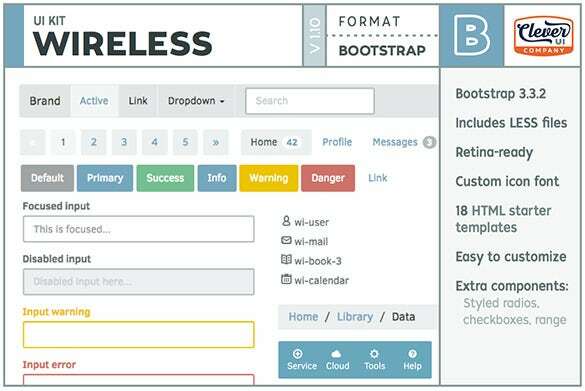 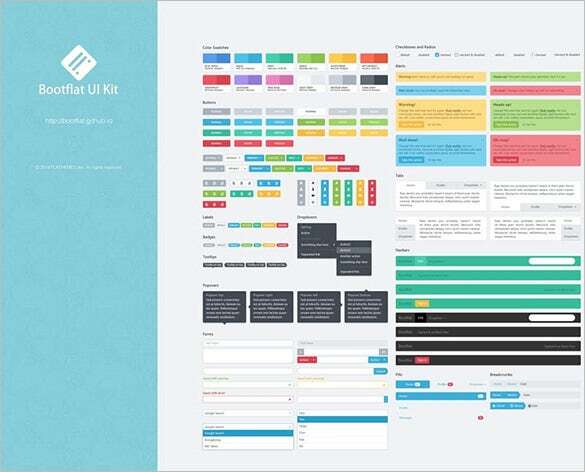 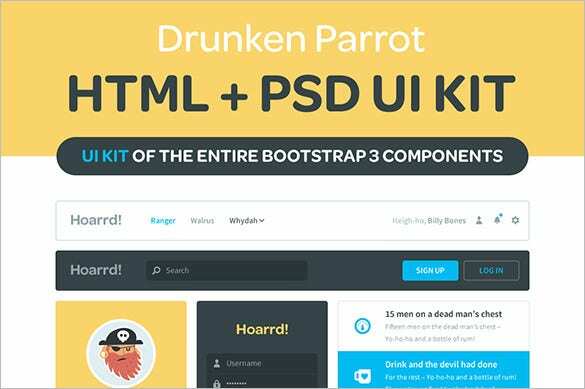 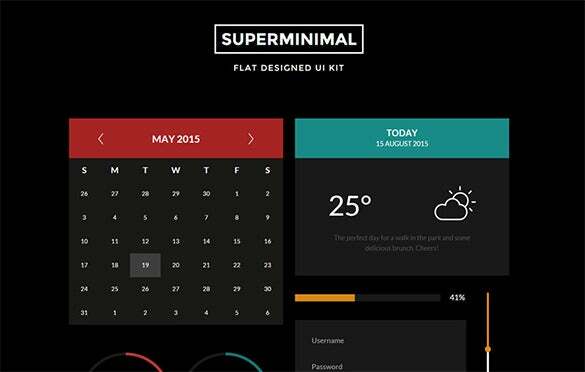 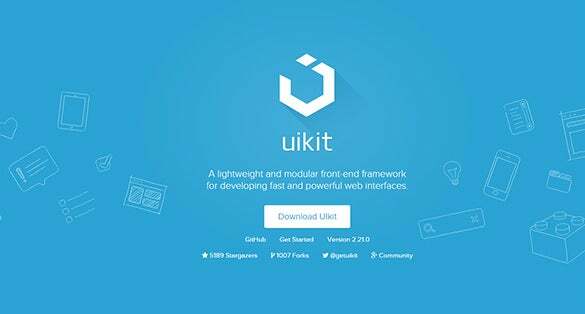 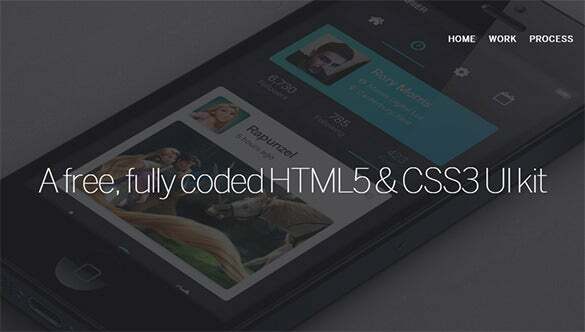 18+ Beautiful HTML5 CSS3 UI Kits – Every Web Designer Must Have! 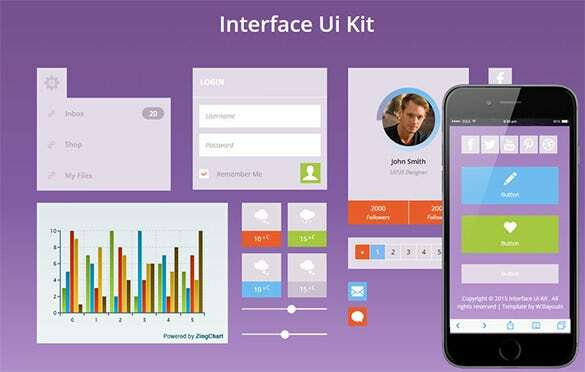 UI kits are much sought after by web developers these days as these tend to speed up the entire process of development, packing up the site with essential features. 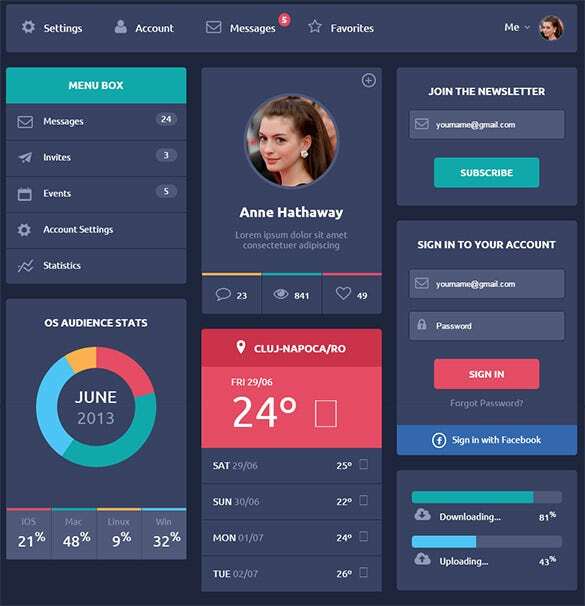 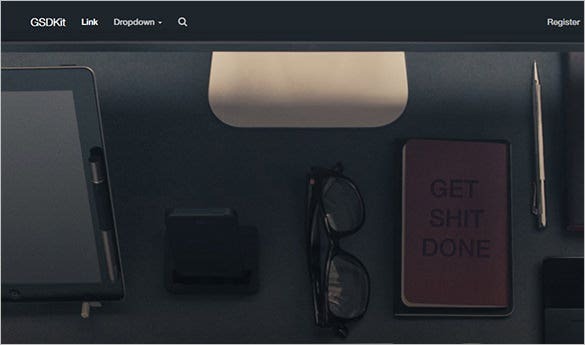 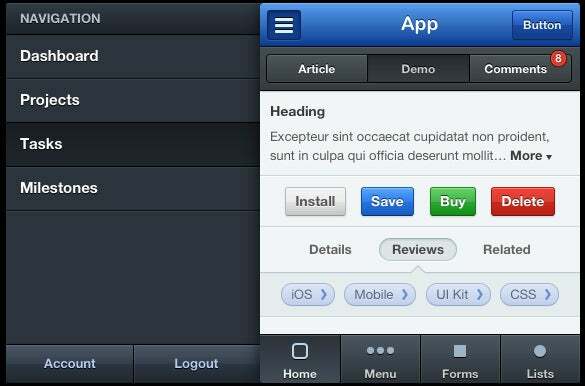 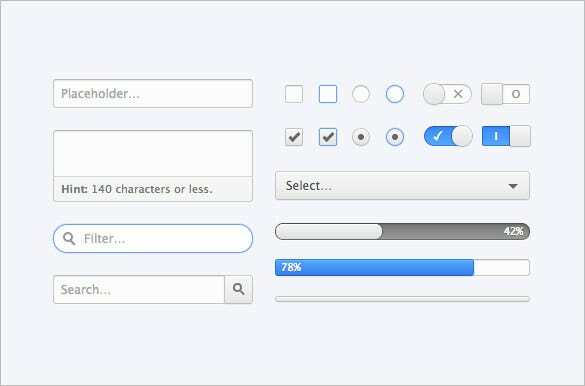 The best HTML & CSS3 UI Kit Templates come up with a wide range of options like social media buttons, shopping cart tablets, download buttons, cool sliders and so on- all those that are needed to make your website more functional and attractive to the users. 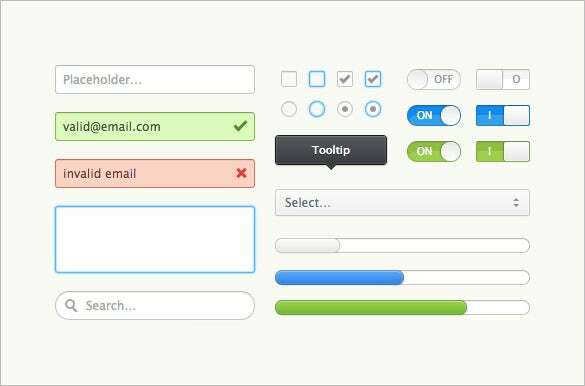 You can also see HTML CSS3 Login Forms. 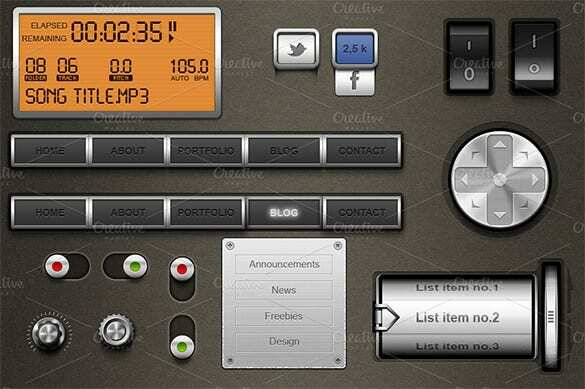 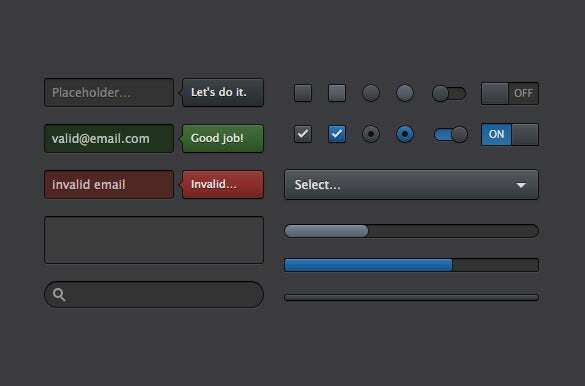 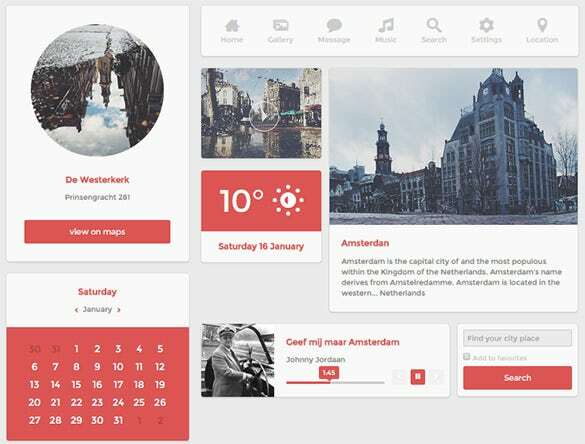 You will find a wide range of interesting PSD UI kits for free here. 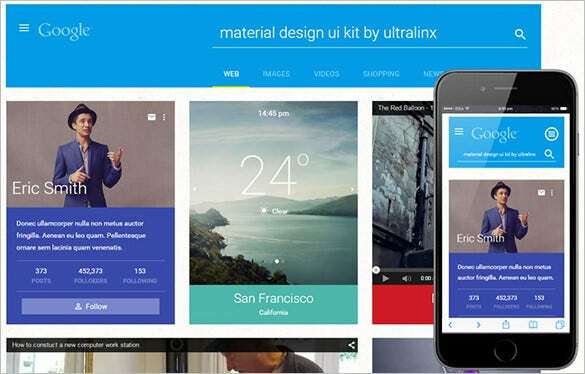 the good bit is that, the online world also offers a wide range of responsive UI kits so that you can cover every range of online audience.